Blake Lively always looks so beautifully put together in gorgeous outfits, trendy jewelry, effortless hair, and naturally glam makeup. Here are some of my favorite looks and some deets on what she's wearing! She's not only beautiful but she also posts the funniest most down to earth pictures. 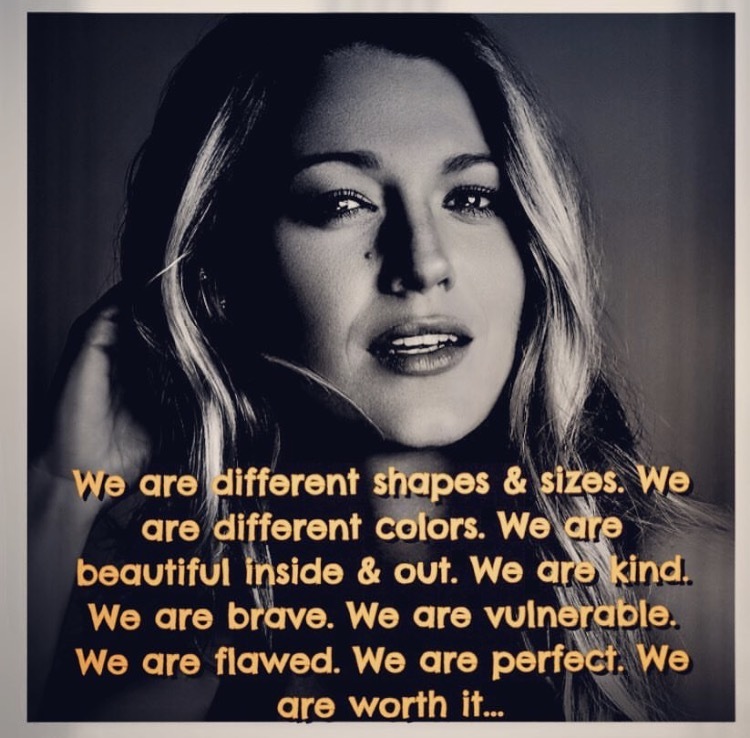 She also posts wonderful inspirational messages, thank you for sending out this positive messages, this world can use a lot more Blake Lively's! Follow her on her Instagram @blakelively to see more of her photos on fashion, family and inspirational posts.